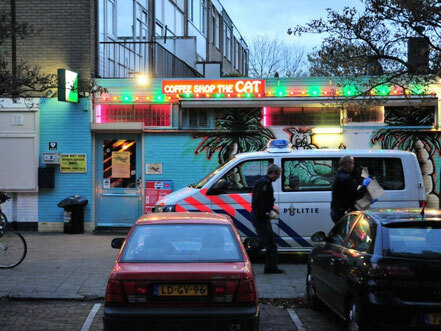 Check the comments about coffeeshop The Cat in the comments section at the bottom of the page! I'm planning a trip through Netherlands. 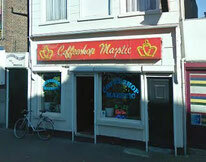 Could you tell me if a tourist can go into this coffee shop please? Yeah dude, just bring your ID. Do you have to have netherland id?